Get in the Thanksgiving mood with this great race that benefits autism research! Enjoy a great race for an amazing cause! 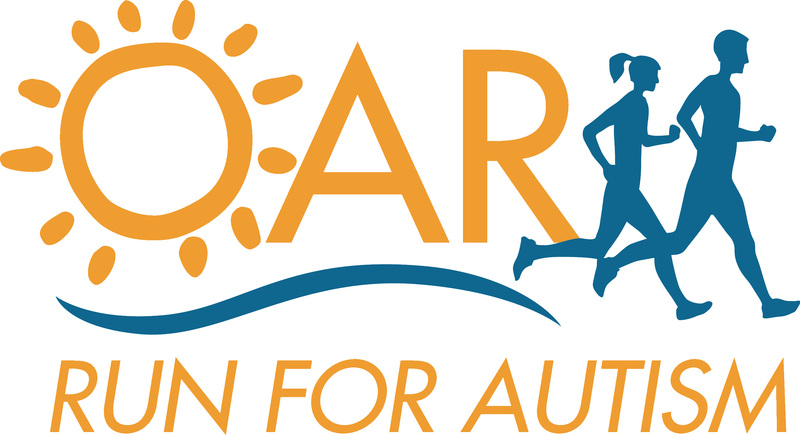 The Turkey Tumble for Autism 5k & 10-miler will benefit the Organization for Autism Research. Both events run on the Chesapeake & Ohio Canal path. Come enjoy this great race just a week before Thanksgiving. Now offering a virtual run option for those who cannot make it on race day. You will receive a medal and have an option to buy an event shirt as well. T-shirts guaranteed to runners registered before November 9. We will order extra t-shirts for those who register after that date, but it is on a first-come first-served basis.